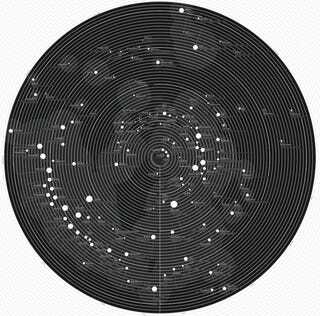 Cosmic 140 is the star chart of the Twitter universe, its 140 most influential people. At its center, Evan Williams and Jack Dorsey. In the outer systems, much less important people, like Bill Gates, Tim Berners-Lee, and Conan O'Brien.